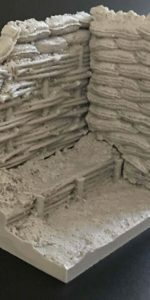 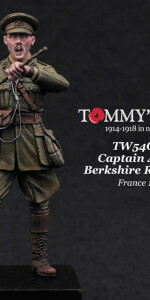 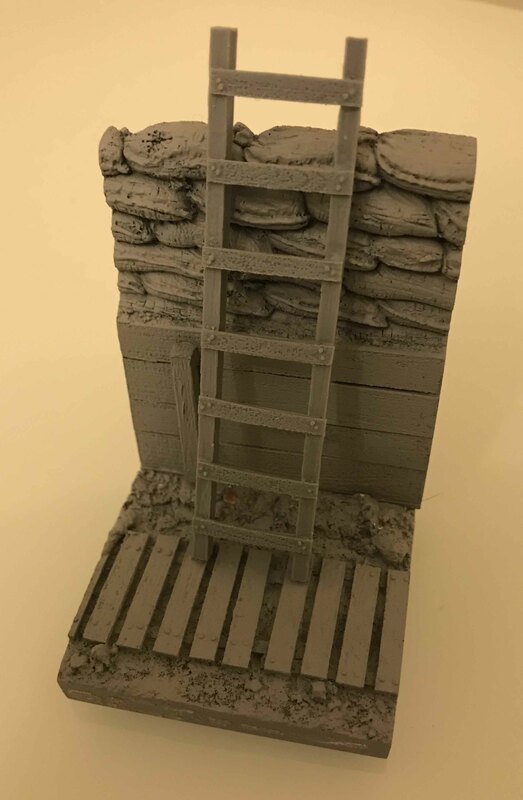 The diorama base range is the perfect way to display your 1/32 model figures from Tommy’s War (and other similar scaled ranges from other manufacturers). 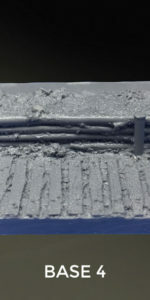 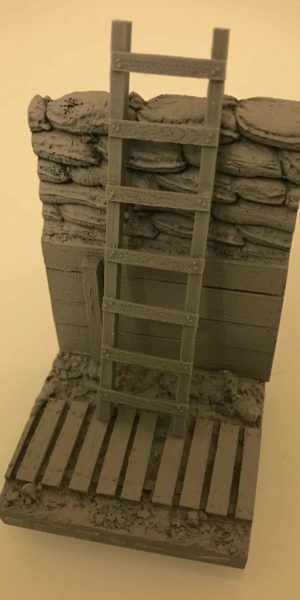 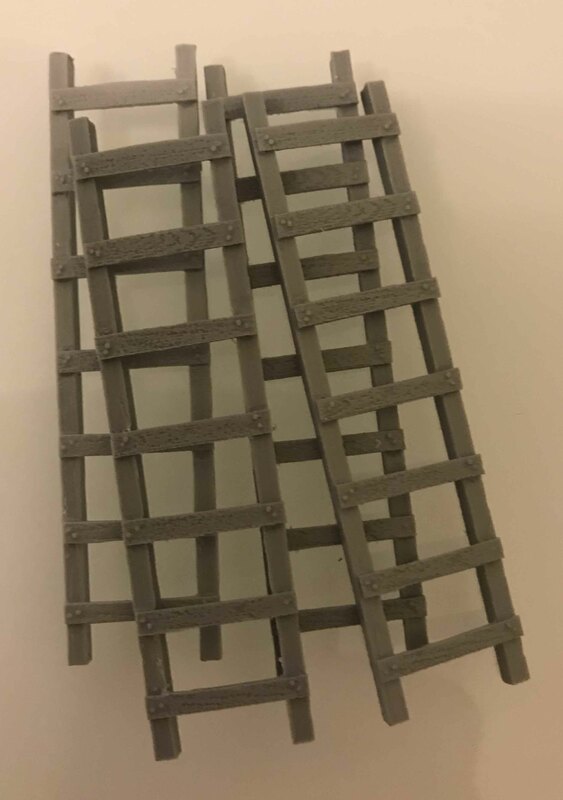 These are trench ladders, designed as an accessory to add detail to your trench scene. 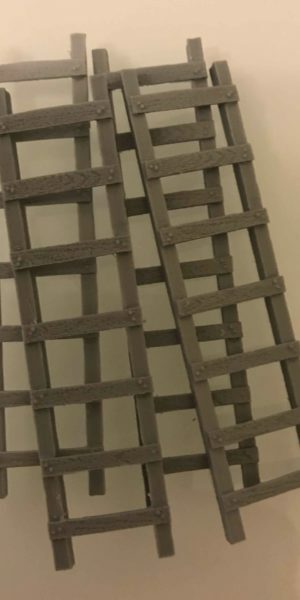 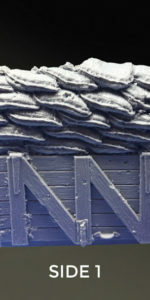 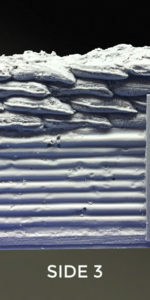 Sculpted in detail by Andy Belsey, each set is made-up of four resin ladders cast in a light grey resin.